California's premier interior design and model home merchandising firm. Design is constantly evolving and is alive. It is a creative journey that creates an experience, an emotion or a story that touches and affects everyone — affecting even the designer who creates and when finished, stands back and says, "IT IS GOOD." Linda Sherman is president and founder of Studio Hill Design. She holds a degree in interior design from the Fashion Institute of Design and Merchandising of Los Angeles, California. Integrity is not image but what we are. Upon graduating, Linda Sherman started her career in Hotel Development and Design and had the honor to work on a design team for the famed hotelier, Robert E. Woolley, founder of United Suites Development Corporation. This was a great opportunity in her young career to be creative and technical and learn the business environment. She then had the privilege to work with the infamous hotel/casino interior design firm, Yates-Silverman, Inc. and had the opportunity to design the Luxor and New York New York in Las Vegas, Nevada. An opportunity arose that landed Linda in model home design and merchandising. She worked for two of the most renowned design firms in Orange County, California, and developed and designed numerous award winning designs for builders and developers. She was passionate and inspired with the ability to emotionally connect people and their lifestyles to their home. 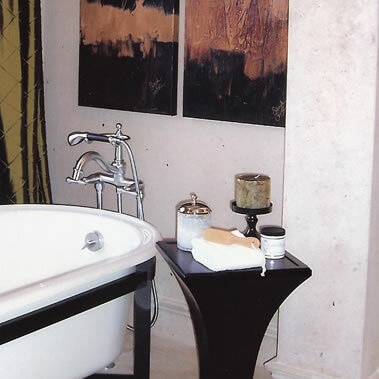 Along with her collective experience and distinct design styles she launched Studio Hill Design. She has 25 years experience in hotel, model home merchandising, multi family and custom residential design. Linda is creative, intelligent and ambitious and has extensive knowledge in both architecture and design. 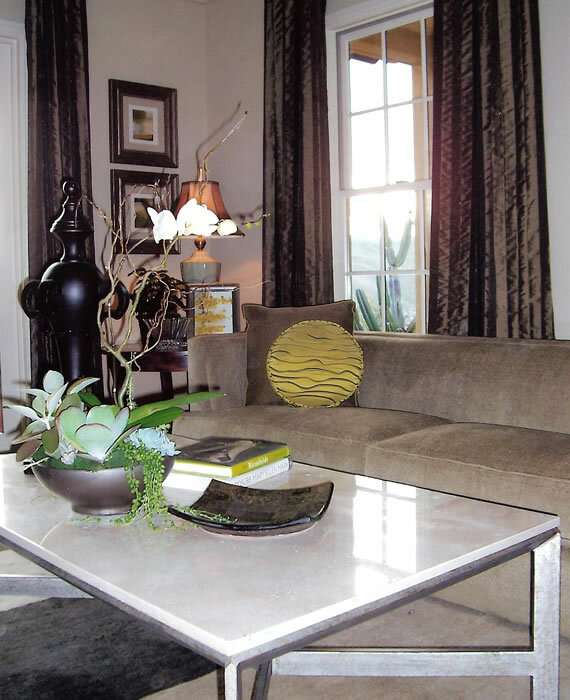 Linda personally directs the design of each project with a talented team of design professionals. Along with her passion for design, love for people, and long standing relationships with trade partners, she has been blessed with a company to faithfully serve her clients and community. © Copyright 2016 Linda Sherman & Studio Hill Design. All Rights Reserved.